Beautiful bespoke freestanding laser cut metal room dividers perfect for any modern home, restaurant, bar, salon or any retail or residential interior. 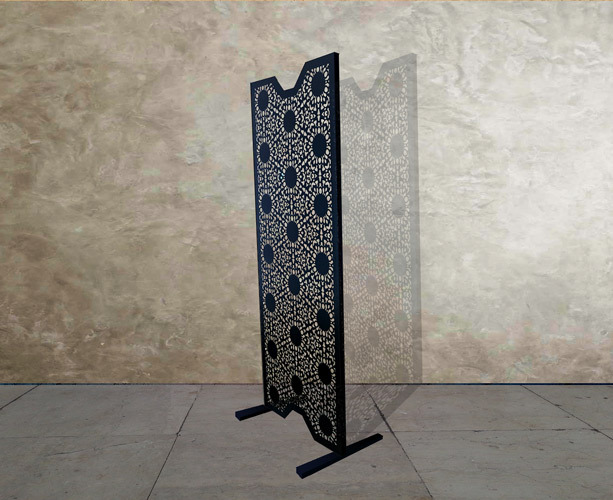 Decorative laser cut freestanding screens in a perforated lace design. 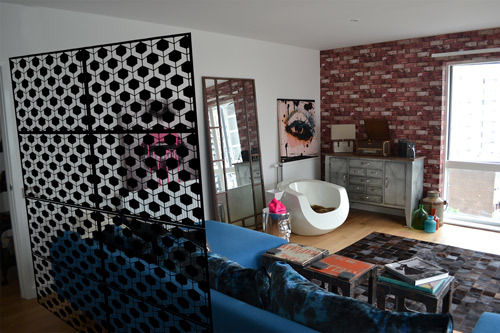 We make bespoke laser cut panels for home and commercial interiors, custom made to your requirements here in the UK. 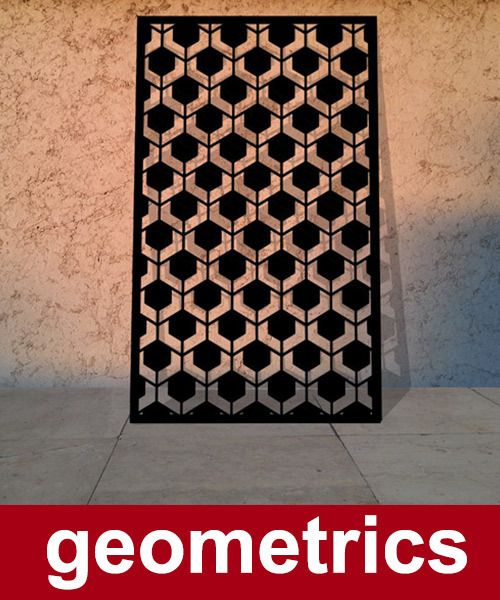 Maximum laser cut width for freestanding metal screen is 80cm. For wider screen requirements we simply join separate screens together. Please note custom sizes are also available, and we can also incorporate a company logo or brand into each design. Contact the design team for more information.